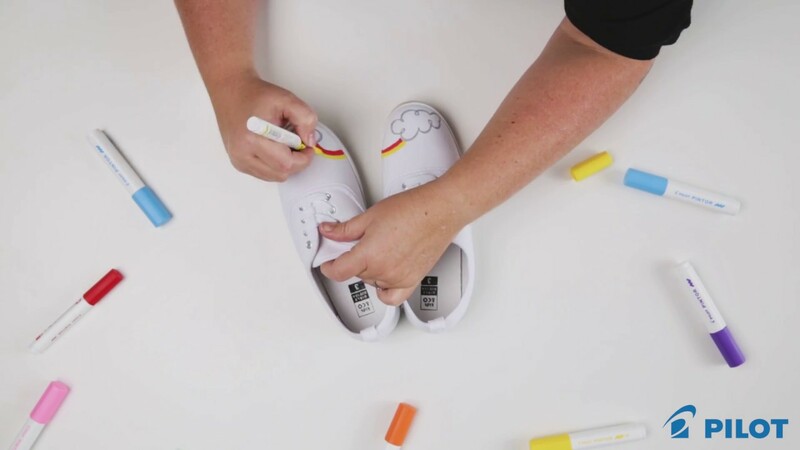 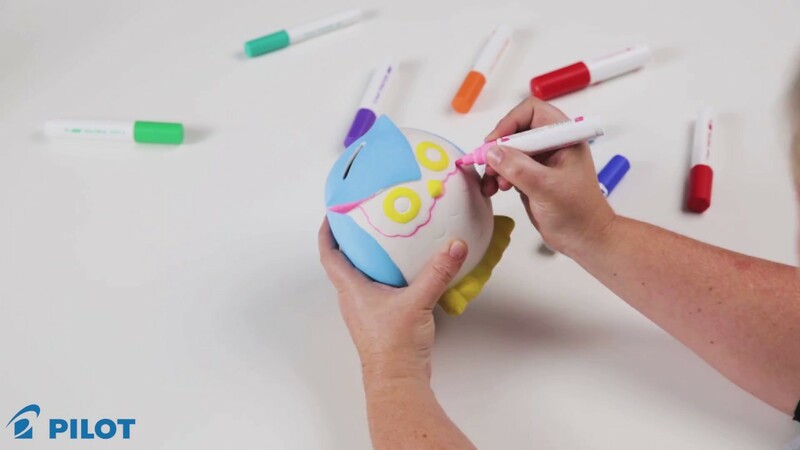 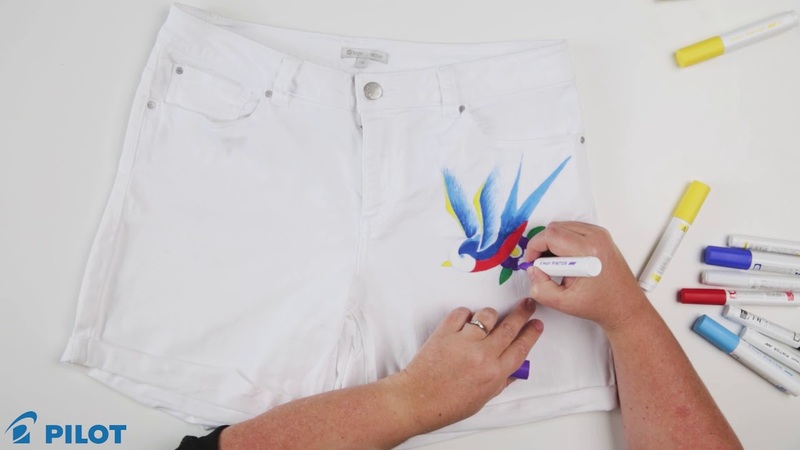 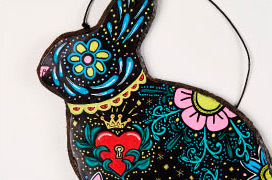 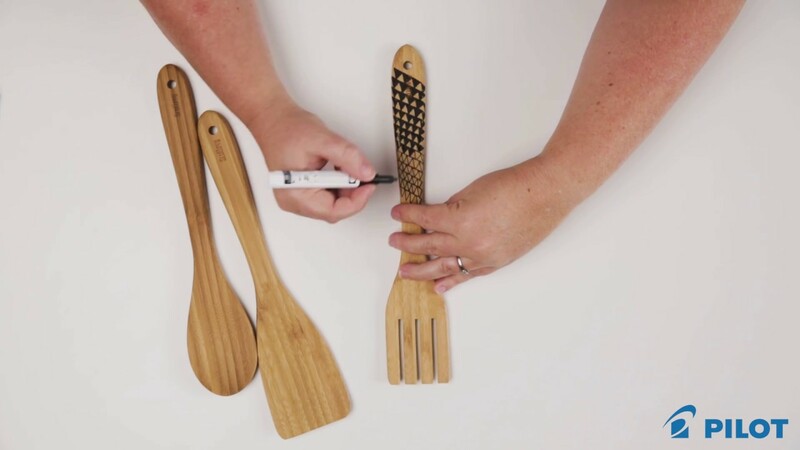 Check out our amazing creations using Pilot Pintor Paint Markers. 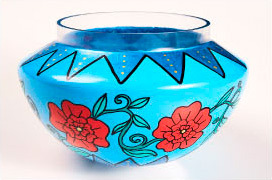 is resistant to water and light! 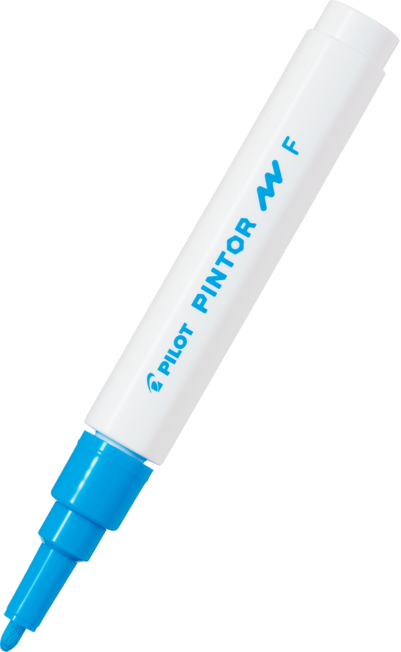 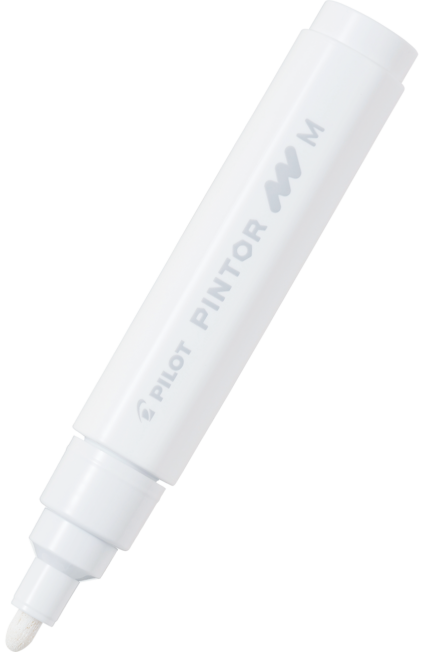 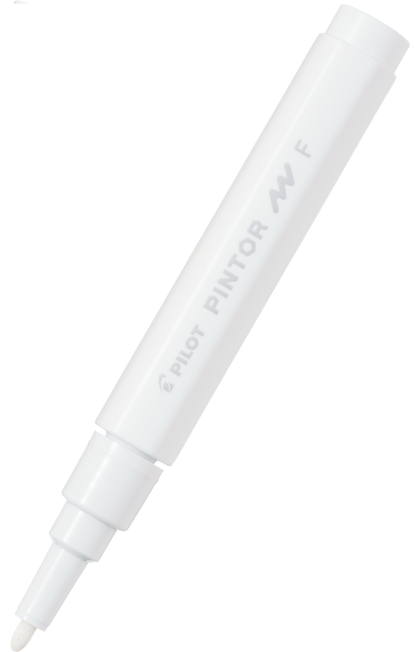 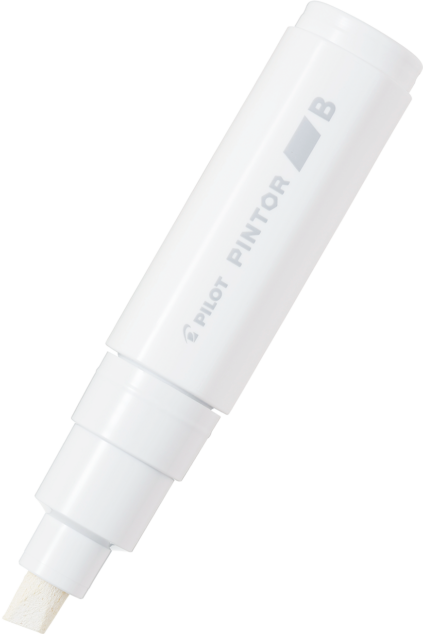 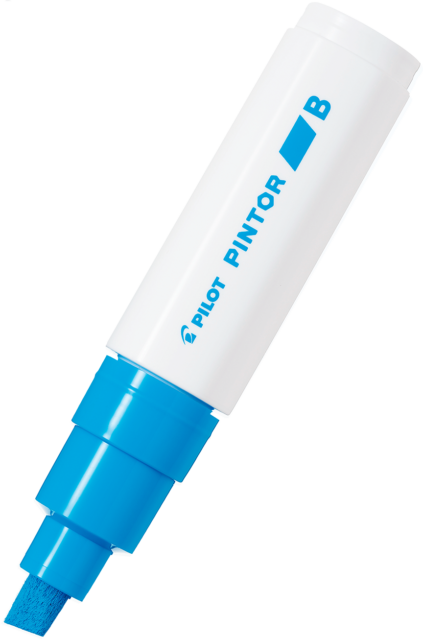 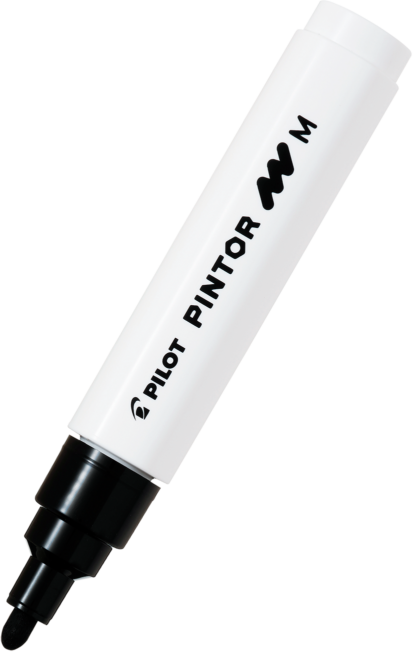 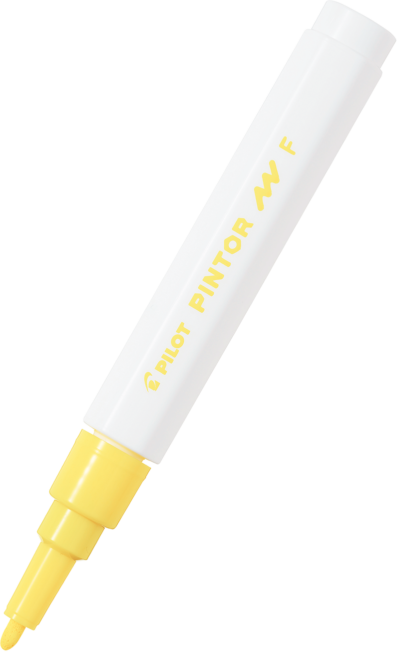 Pintor comes in different tip sizes: extra fine, fine, medium and broad. 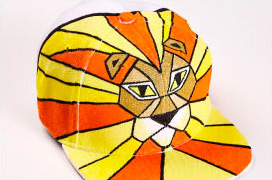 for infinite shades. 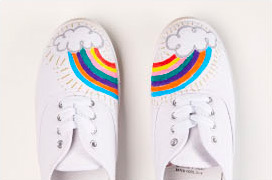 Put colour everywhere you want it!